We’d love your help. 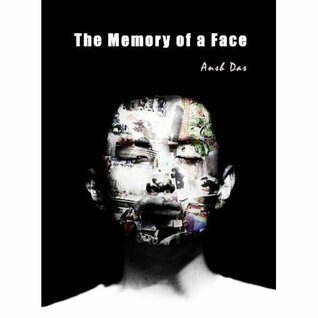 Let us know what’s wrong with this preview of The Memory of a Face by Ansh Das. What is love? Is it the craving to be with him or is it the realization that you should let him go? Is it about telling him how he makes you feel or is it about suffering in silence? Is love a compromise? Can it be faked? Can love change over time? Can it last? Can it be forgotten? Diano lives in the past, hanging on to the memories of his lost love. Oliver is struggling to What is love? Is it the craving to be with him or is it the realization that you should let him go? Is it about telling him how he makes you feel or is it about suffering in silence? Is love a compromise? Can it be faked? Can love change over time? Can it last? Can it be forgotten? Diano lives in the past, hanging on to the memories of his lost love. Oliver is struggling to keep his turbulent relationship going. Andy has never loved anybody except his longtime boyfriend. Summer is waiting for her Prince Charming. Cute is looking for a boyfriend to support his education. Sky is not brave enough to stand up for his love. Thus begins their story. Set in Hong Kong and China, where the ultra-modern live in a traditional society and struggle to find love, the story shall resonate with anyone who has loved, lost somebody or had to let go. To ask other readers questions about The Memory of a Face, please sign up.